Mike Waring is Jan Pearce’s partner in (solving) crime. They’ve been partners for years and have the kind of synchronicity that only two people who work constantly together can have. Mike’s got a soft spot for Jan but he loves Della and their kids. Della’s jealous of his and Jan’s relationship and she lets everyone know. Mike doesn’t mind, but he tells it like it is. He’s a decent man an believes that his mission in this world is to shut down criminals – he’s worked hard on difficult cases to get where he is today. Mike is born and bred Manchester and he’s never left. He goes to the football and the Arndale and loves Madchester music. In his younger days he frequented the Manchester clubbing scene but these days he’s happier at home. 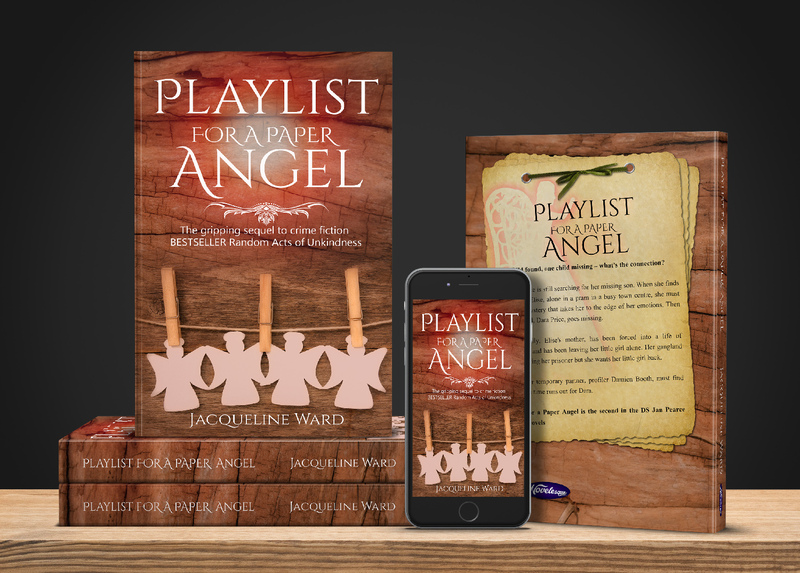 Mike features in both Random Acts of Unkindness and Playlist for a Paper Angel.